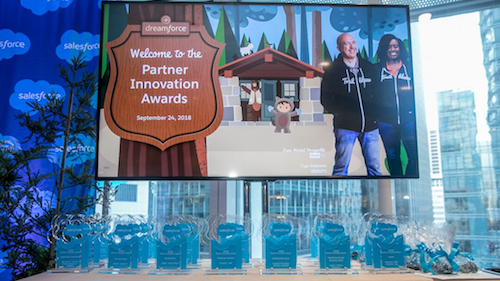 We recognize that the Salesforce partner ecosystem is essential in bringing our innovations to life — which is why we celebrated the accomplishments of our consulting and digital agency partners during Dreamforce ‘18 with the Partner Innovation Awards. Winners are selected for outstanding achievements based on customer success in a variety of categories. 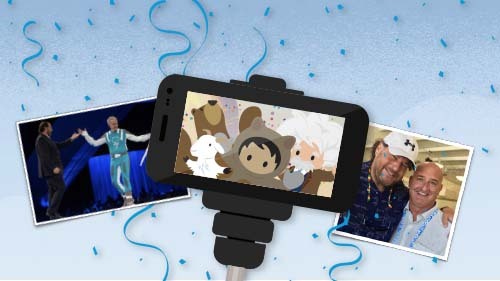 Each winning partner from the 2018 awards went above and beyond to create cutting-edge solutions using Salesforce technology. They exhibited deep knowledge and technical expertise that enabled their customers to overcome difficult business challenges. 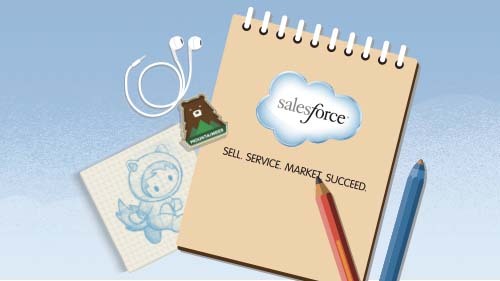 Whether they were recognized for innovative use of a Salesforce cloud solution, or for creative implementation of a Salesforce industry solution, each partner aided in compelling digital transformations for their customers, demonstrated a noteworthy commitment to our highly connected, collaborative ecosystem. Service Cloud: Deloitte with customer Arcelik A.S.
Congratulations to all of the 2018 Partner Innovation Award winners, and to our entire partner community! 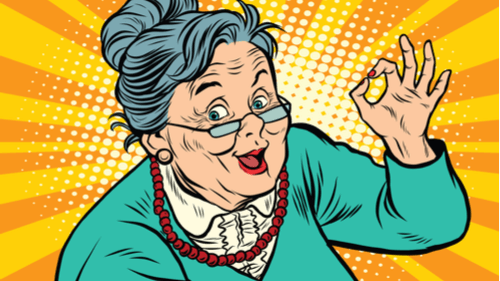 Partners play an important role in helping our customers become Trailblazers, as evidenced by the many success stories coming out of the Salesforce ecosystem. To learn more about these success stories, stay tuned for more stories about the Partner Innovation Award winners on the Salesforce Blog.